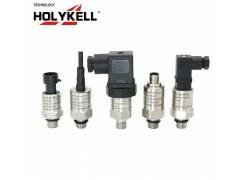 HOLYKELL have all pressure and level solutions for various applications. Ms.jennifer xiao will always reply you within 2 hours. 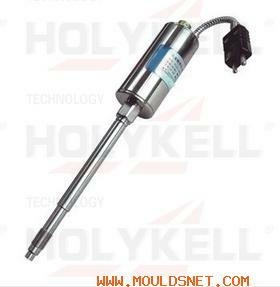 *Have all solutions for various application. 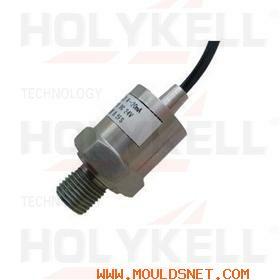 HPT300-S series 4-20 ma, 0-5V,0-10V with analog Output pressure transducer sensor applied in the water industry ,water supply stytem water pressure measurment,It adopts the Ceramic piezoresistive technology(ceramic pressure sensor) and the advanced circuit design to avoid influences on the product caused by the temperature, humidity, mechanical fatigue and medium, thus to improve its permanent stability in the industrial environment. 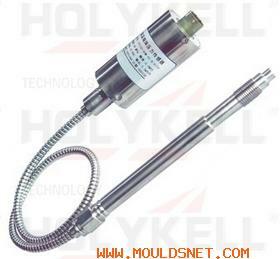 Its pressure chamber is made of 316L stainless steel welted and with O-rings, free of leakage troubles. Digital circuits capable of strong RFI & EMI resistance and automatic temperature compensation are installed inside the transducer and the transducer is featured with the strong interference resistance, wide temperature compensation scope and flexible & various output forms, etc. 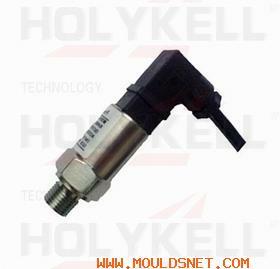 The series water presure sensor provide several optional pressure connectors and electric output forms for customers. 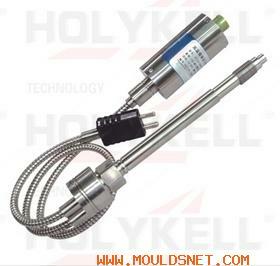 HPT300-S water pressure sensor series widely used for water supply system and water treament industry .